Please note as of September 1, 2018 fees for a certified copy of a Death Certificate will increase to $25 for the first copy; and $2 for each additional copy of the same record ordered at the same time. The Office of the Registrar provides original certified copies of births, marriages, and deaths that took place in the City of Vineland. Request must be made on a completed Application for Vital Record. Vehicle Registration Card, Vehicle Insurance Card, Voter Registration Card, US/Foreign Passport, Immigrant Visa, Permanent Residence Card (Green Card), Federal/State ID, School ID, Utility Bill or Bank Statement (within 90 days), W-2 for current or the previous tax year. Your own birth certificate, your valid ID is acceptable; however, if you are using your spouse’s surname, you must provide a copy of your marriage certificate to link the name on your ID to the name on your birth certificate. Your child’s vital record, if the name on your ID matches the name of the child’s parent then your identification will establish your relationship. If your current name does not match the name as recorded on the birth certificate as the parent you will need to supply a copy of your marriage certificate or legal name change. Your spouse’s vital record, provide a copy of your marriage certificate. Your parent’s or sibling’s vital record, provide a copy of YOUR birth certificate with your parents’ name on it. If you have assumed your spouse’s name you must also provide a copy of your marriage certificate to link the name on your current ID to the name on your birth certificate. 3) provide the parent’s birth certificate to identify the grandparent. – who is executor of an estate, you must supply proof of appointment as the executor. – who is the legal representative of the executor of an estate, you must supply proof of legal retainer by the executor and proof of the appointment of the individual as the executor. – who is the legal representative of an individual that is eligible to receive a certified copy of a vital record, you must supply proof of legal retainer by the eligible individual and their proof of relationship. 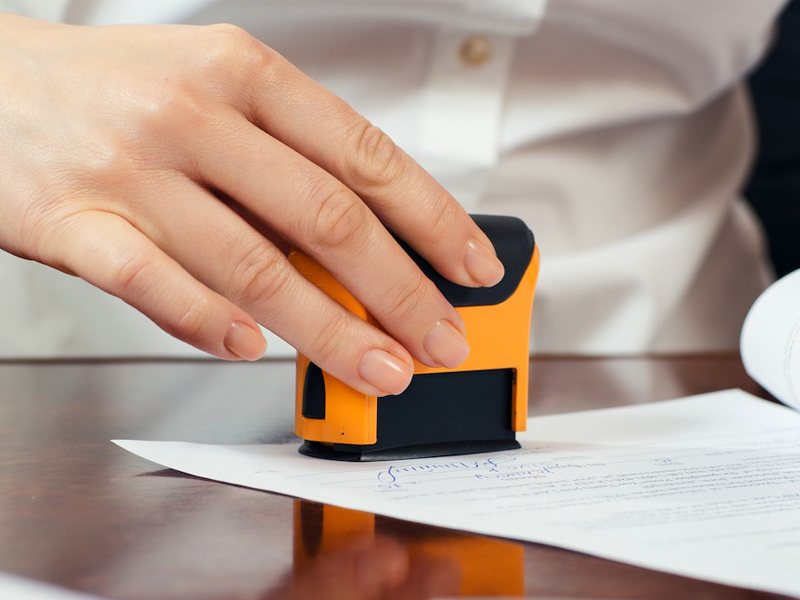 – who needs a certified copy of a vital record and you are not the legal representative of an eligible person, you must obtain a court order directing the Local Registrar to issue a certified copy of the record. A Subpoena is not sufficient to issue a copy of a vital record. You are helping a person, receive a certified copy of a vital record they are eligible to receive…you must show your valid ID and a notarized written release from the person you are helping authorizing you to get the record on that person’s behalf. In need of a vital record and are not the legal representative, of an eligible person, you must obtain a court order directing the Local Registrar/State Registrar to issue a certified copy of a the vital record. People who are homeless can have a social worker or the coordinator of the homeless shelter where they are temporarily residing submit a request on behalf of the homeless person. The request must be on their agency letterhead and provide the identifying information on the homeless person’s vital record. The request must be accompanied by proof of employment by the agency and valid identification. Incarcerated persons, May provide court documents, conviction papers, release authorization or other prison records or through a prison official who provides the request on prison letterhead and submits a copy of their work identification. Grandparents, are not entitled to their grandchild’s vital records unless there is a court order. Online Services, you will need a debit or credit card, valid government issued photo ID with current address, scanned copy of all supporting documentation to place your order. You may click on, Online Vital Record Ordering to place your order online. If you are requesting a record in person, please bring in the requirements to obtain a vital record, acceptable methods of payments are Cash or Money Order payable to the “City of Vineland”. In person requests are processed the same day. Processing Times for Online or U.S. Mail orders: Please allow four (4) business days from the time your application is received by the City of Vineland. To check the status of your request after four (4) business days you may call (856) 794-4131. A Local Registrar may issue a certified copy of a vital record only to persons who establish themselves as the subject, parent, legal guardian or legal representative, spouse, child, grandchild or sibling if of legal age, to a State or Federal agency for official purposes or pursuant to a court order.